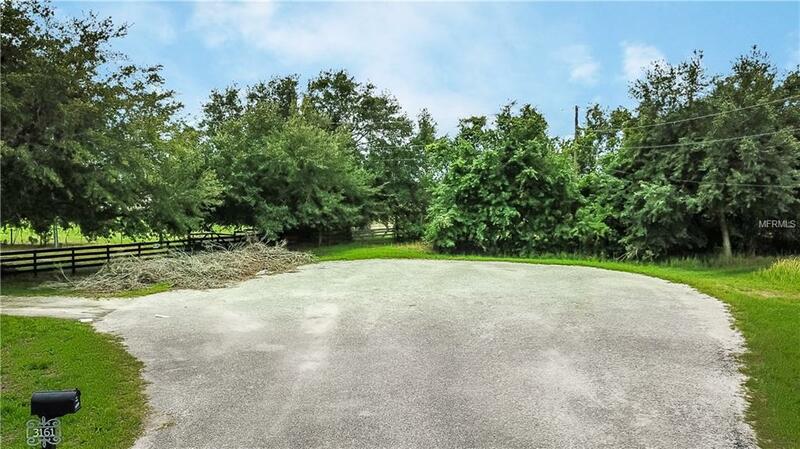 HERE IS AN ABSOLUTELY GORGEOUS 5 ACRES! BUILD YOUR DREAM HOME AT THE END OF A PRIVATE CUL DE SAC LOCATED WITHIN MINUTES OF THE NEW VALENCIA COLLEGE CAMPUS! GO TO THE SITE TODAY!